Designed in 2013, but launched in 2014, Ova East is a public, community art project created by Emily Chow Bluck and E. Kairo Miles. 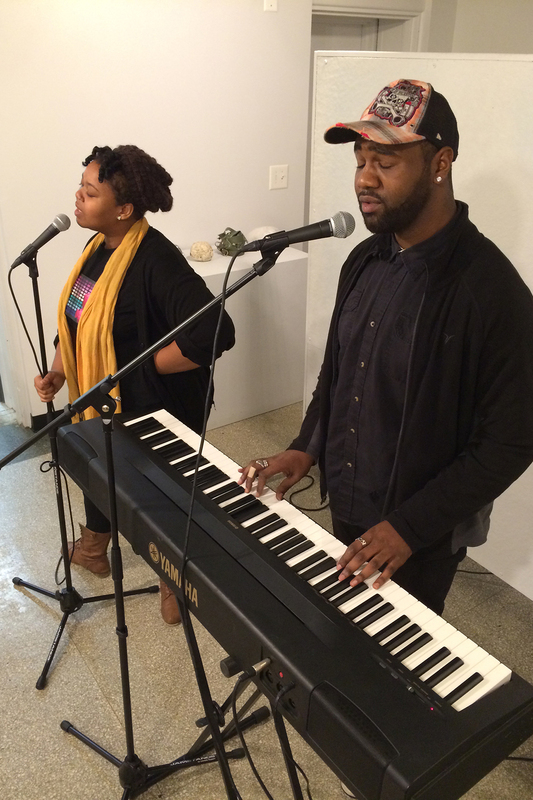 It consists of a series of open mic sessions and art making workshops where people from the local East Baltimore community, students, faculty, and staff from MICA, and Baltimoreans at large can come together to share a space of artistic, transformative potential. 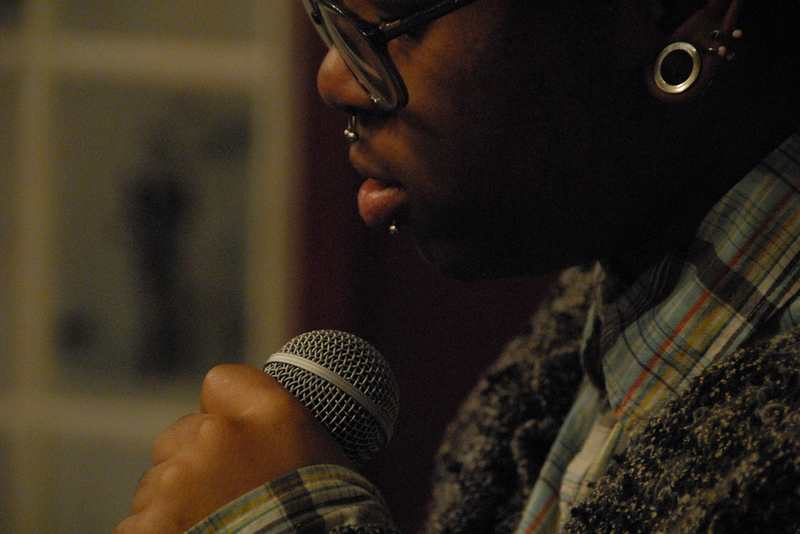 Through its collaborative, participatory forum, Ova East teaches art forms such as poetry, spoken word, and performance, and offers an open, accessible venue for artists of all ages to share their work in and with the communities of East Baltimore. Ova East aims to cultivate a safe, positive space for East Baltimore residents to develop leadership skills and get involved in their community. 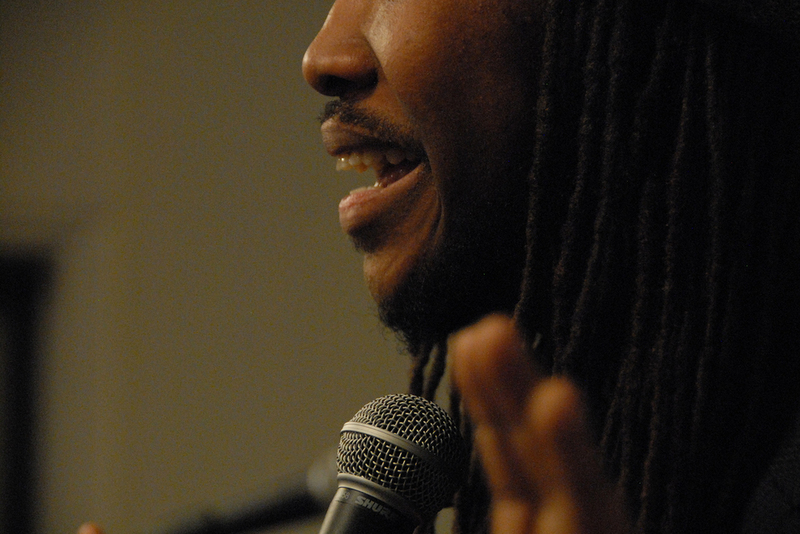 There are a number of existing open mic events and poetry writing workshops held in Baltimore every month. Yet, none of them are particularly accessible to the communities in East Baltimore as they are located predominantly in neighborhoods much farther west and north. 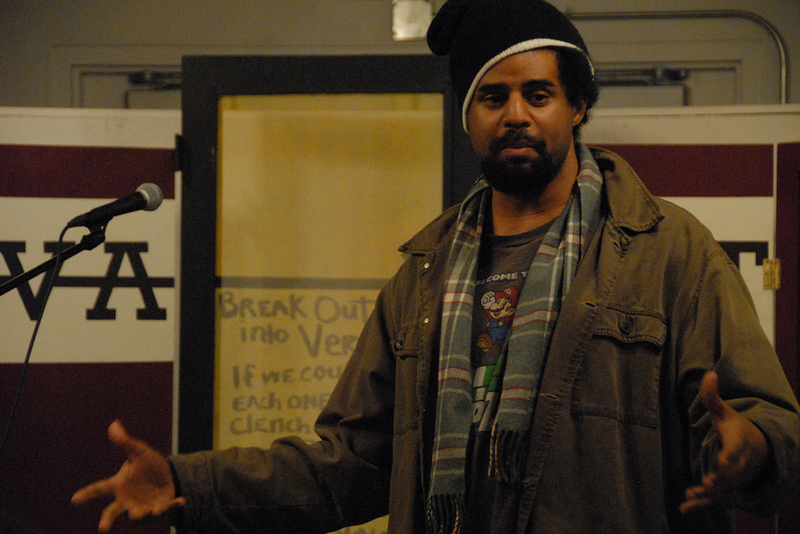 Ova East was initially created to address the absence of accessible open mic and other creative, collaborative, experimental art spaces in the East Baltimore area. As it is housed in the Maryland Institute College of Art (MICA)’s community arts campus in East Baltimore, MICA PLACE (Programs Linking Art, Culture, and Education) at 814 N. Collington Ave., Ova East also serves to solidify a spatial and spiritual connection between the local communities and the MICA community. Ova East meets every 2nd Saturday of the month at MICA PLACE, 814 N. Collington Ave.